2002 Ford Focus ZX3 2.0 Zetec Interference Engine? - EricTheCarGuy - EricTheCarGuy- Stay Dirty! 2002 Ford Focus ZX3 2.0 Zetec Interference Engine? 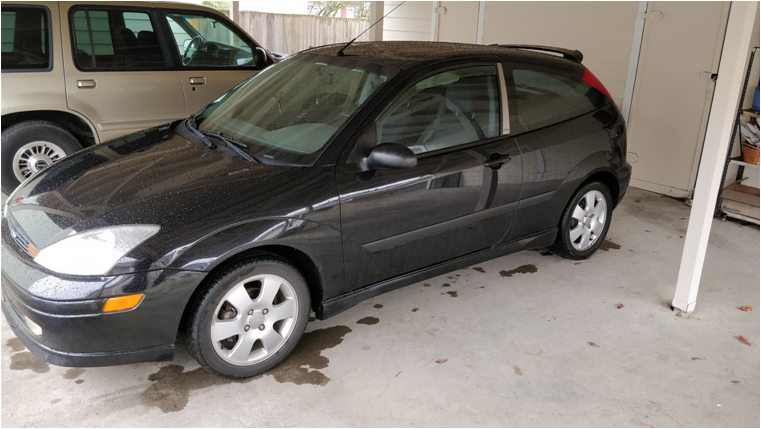 I am the proud owner of a 2002 Ford Focus ZX3 with a 2.0 Liter Zetec engine in it. It just hit 100,000 miles back in March (103k now) and that is when the Timing belt came due. While I am sure the timing belt will be fine for a while longer, it is still on my mind. What I wanted to ask is, if anyone who either owns the same car or knows about this engine, Whether or not the Zetec engine in this 2002 Focus is an interference engine or not. I wanted to know this just in case the Timing Belt breaks one of these days (god forbid). I do not have the funds right now to perform this preventative maintenance step, It is about a $300-$350 job for my mechanic. Knowing it is a non-interference engine would put my mind at ease that way I would know that if the belt breaks (again, god forbid) that the engine would not suffer catastrophic damage. Sure I would be stranded for a while, but Luckily I have the highest package on AAA. And since I like to show off my car (even though it is nothing special) here is a picture of it. 2002 Ford Focus in near mint condition, Inside and Out.